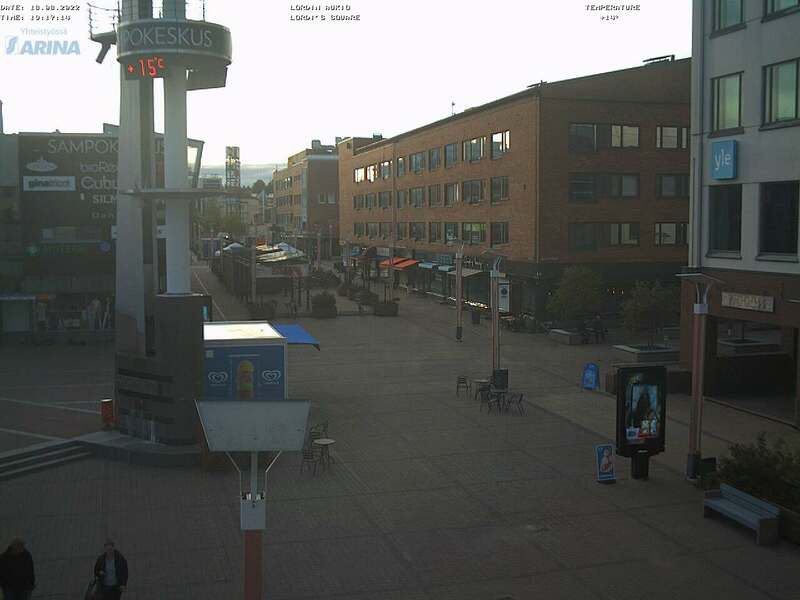 The Lordi's Square is a square in central Rovaniemi, Finland. Next to the square are located a shopping centre called Sampokeskus and a small boulevard. The square is especially popular in summer as a place to host various events.